Brie’s real estate background began in 2004. 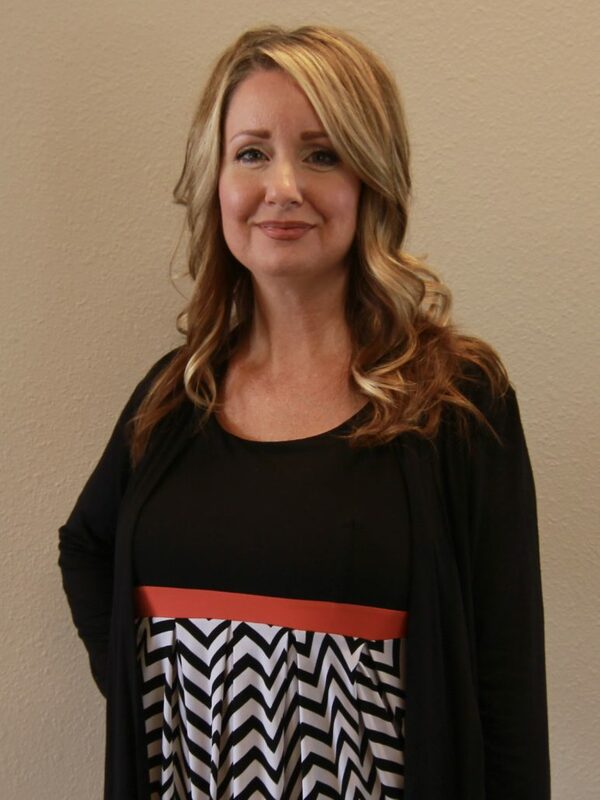 She’s worked in both new homes and resale, specializing in new home sales for the last 12 years. Brie has been awarded a President’s Club member for Toll Brother’s, where she’s sold over $15 million in real estate each year for the past three years. Her biggest attributes are her abilities to listen and understand her clients’ preferences and needs. Her communication is clear and precise. Negotiation tactics are vital and educating her clients is what will lead them to making good decisions. Each transaction leads to a very cherished friendship; the best part of all! In her free time, Brie loves being with family and friends, traveling, painting, going off-roading, and giving back to the community.